AdamMaleBlog - Gay Culture, Art, Music, Humor, and more! 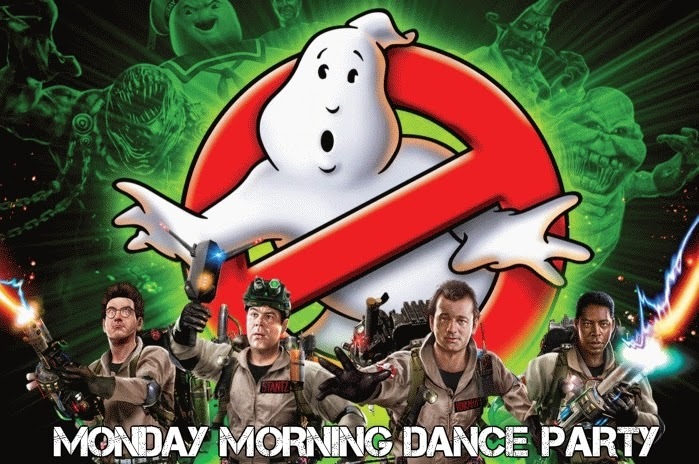 : Monday Morning Dance Party: Ghostbusters Theme Club Remix! Monday Morning Dance Party: Ghostbusters Theme Club Remix! Keeping with our Halloween theme, enjoy this Ghostbusters Club Remix by Czechoslovakian duo Kaico and Cocosh. If you click through to their Soundcloud page, you can download it free. Enjoy!